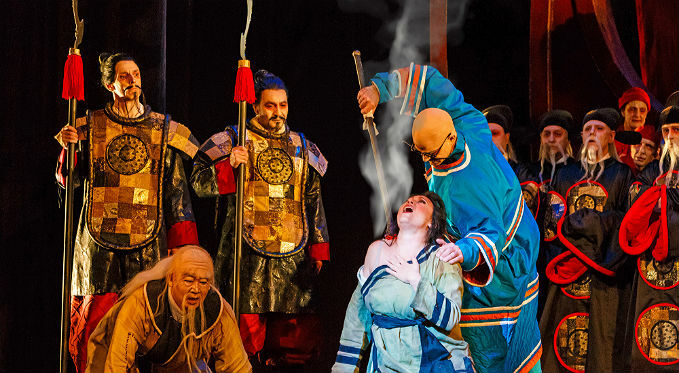 Let Pittsburgh Opera take you to ancient China with our lavish production of Puccini’s Turandot. 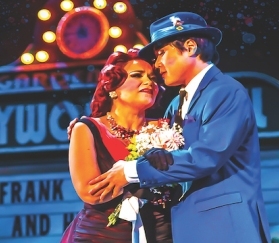 Prince Calaf falls in love with the icy Princess Turandot. To marry her, he must solve three riddles; a single wrong answer results in death. Be dazzled by the sets and costumes! 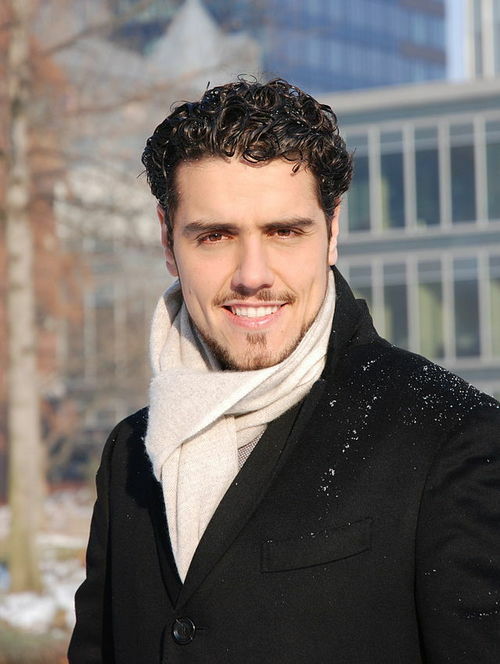 Be blown away by Calaf’s powerful aria "Nessun dorma"! Be moved by Liù’s selfless devotion! 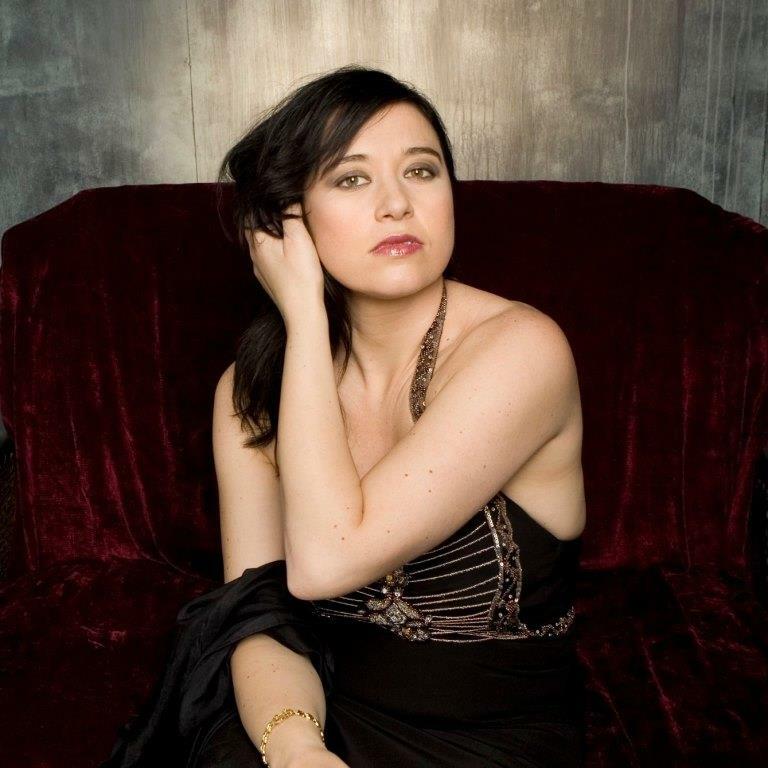 Marvel at Puccini’s masterful music! 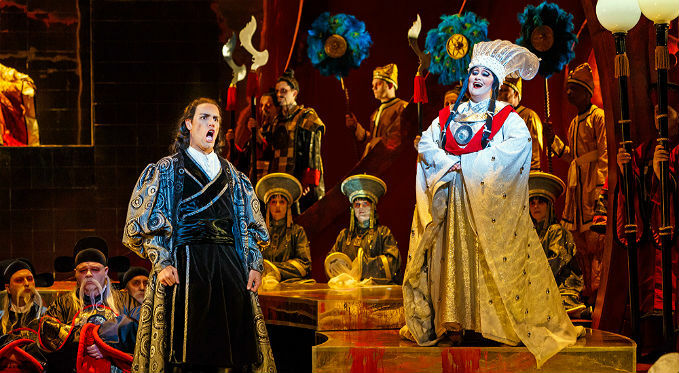 See why Turandot is an all-time favorite. 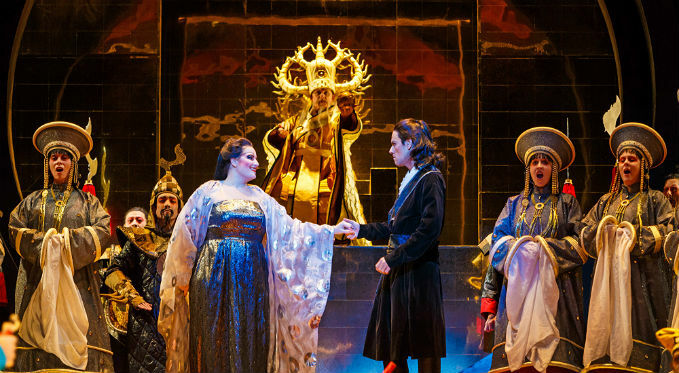 Prince Calaf (Thiago Arancam) stuns Princess Turandot (Alexandra Loutsion) by correctly answering her third and final riddle, thereby earning the right to marry her. Turandot features lavish sets, opulent costumes, and stunning music and singing. Photo via David Bachman Photography. 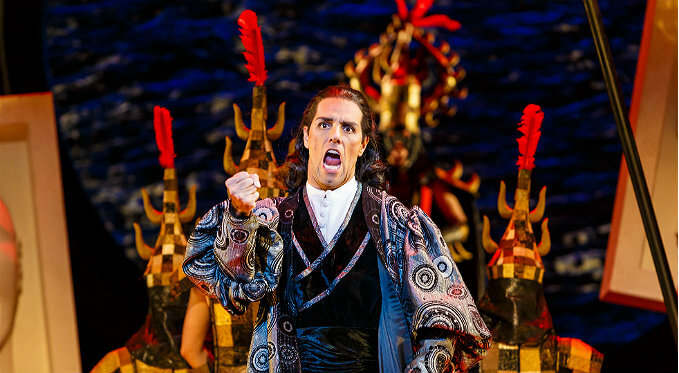 Experience the anguish of love and loss in Turandot. Photo via David Bachman Photography. Execution awaits all who try for Turandot's hand! Photo via David Bachman Photography. 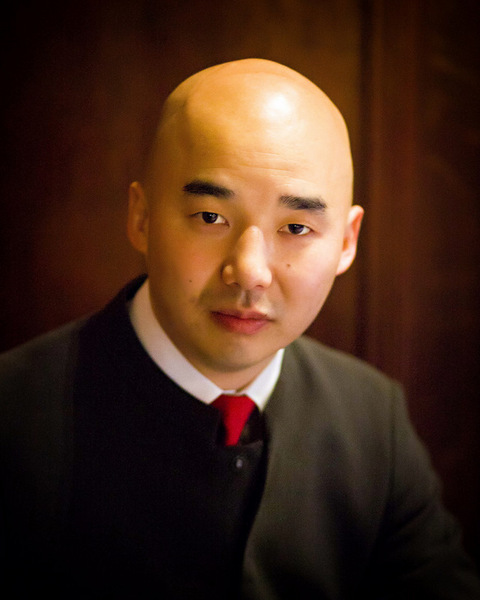 Prince Calaf is determined to succeed and melt Turandot's icy heart. Photo via David Bachman Photography. Liu's devotion is tried and tested in this passionate story of love. Prince Calaf attempts to solve Turandot's riddles. Photo via David Bachman Photography. Prince Calaf attempts to solve Turandot's riddles. Photo via David Bachman Photography. 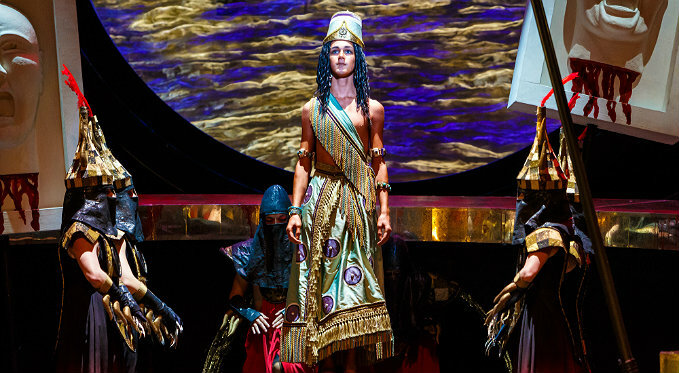 Prince Calaf (Thiago Arancam) will not be dissuaded from banging the giant gong which announces his intention to try to solve Princess Turandot (Alexandra Loutsion)'s three riddles, even though he will die if he answers any incorrectly. 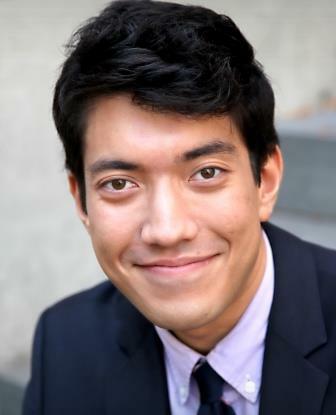 Prince Calaf (Thiago Arancam) is happy and confident that Princess Turandot (Alexandra Loutsion) will not be able to learn his name by sunrise, which means that she will marry him. Princess Turandot (Alexandra Loutsion) speaks of her ancestor, Princess Lou-Ling, who inspired Turandot's iciness towards men. Set in ancient China, Turandot is an all-time favorite - a lavish production full of dazzling sets and costumes. 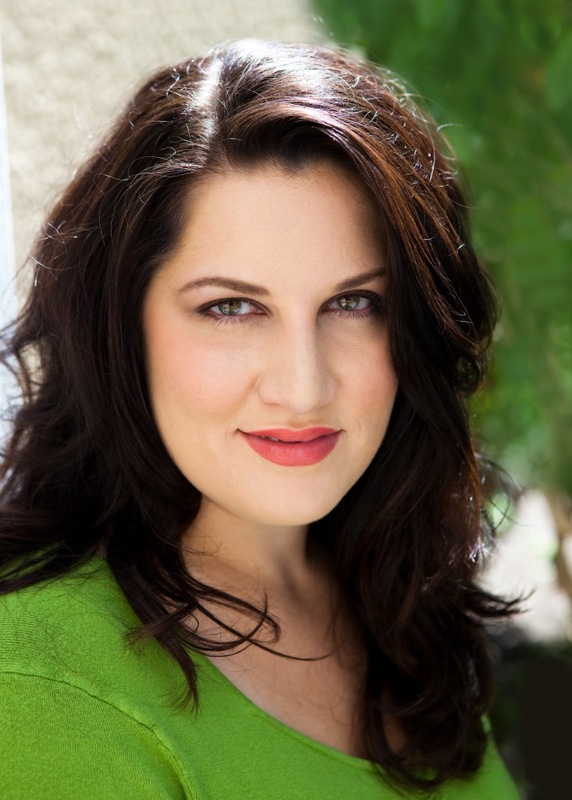 The opera's story involves Prince Calaf, who falls in love with the icy Princess Turandot, played by Alexandra Loutsion. To obtain permission to marry Turandot, a suitor has to solve three riddles; a single wrong answer results in death. 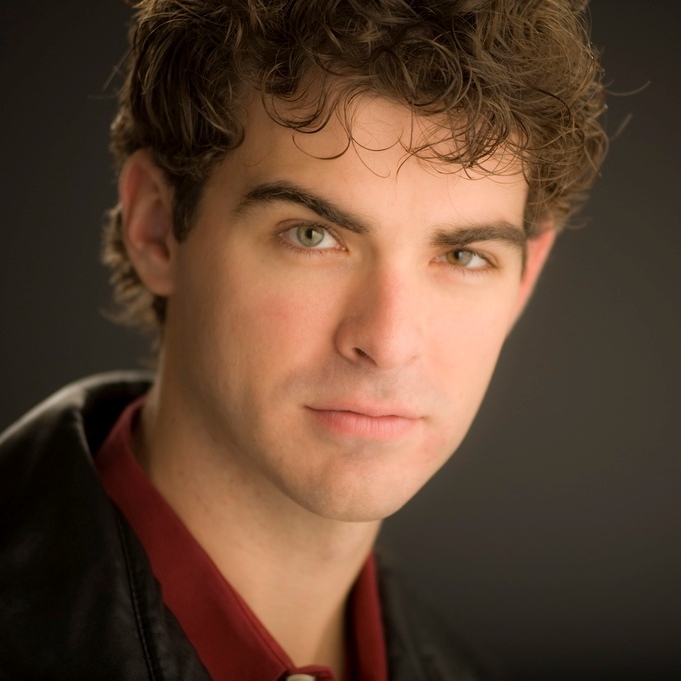 Prince Calaf is dazzled by Turandot's beauty and wants to attempt to solve her three riddles. His father Timur, and Timur’s servant Liù- who is secretly in love with the Prince- plead with him in vain not to attempt the riddles. 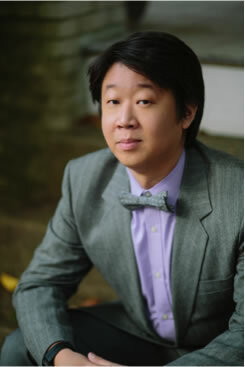 Calaf correctly solves the riddles, but Turandot still refuses to marry him. Calaf offers her a way out: learn his name before dawn, and he will die after all. Believing that no one will reveal his name, the Prince waits for dawn and anticipates his victory, singing his famous aria "Nessun dorma". 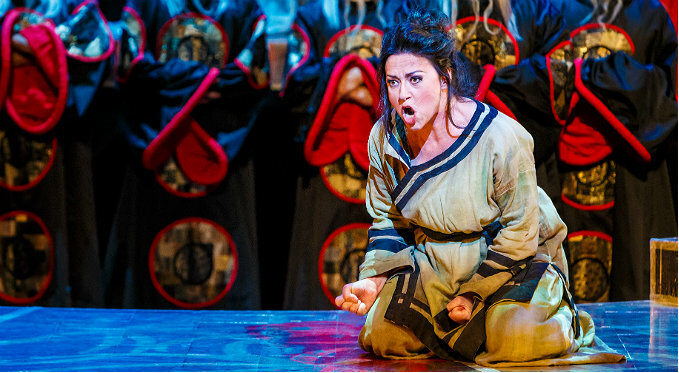 Turandot realizes that Liù knows Calaf’s name, and attempts to torture it out of her. Liù withstands the torturing, declares that she will not reveal his name, then seizes a dagger from a soldier's belt and stabs herself. 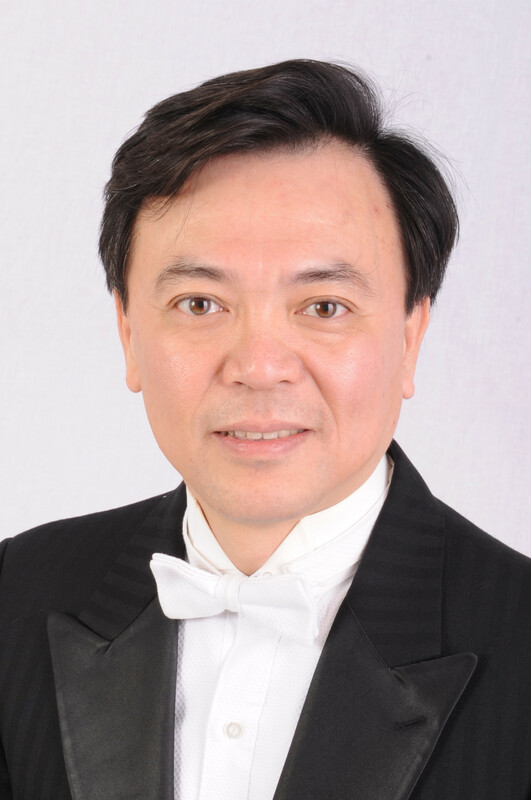 The Prince reproaches Turandot for her cruelty, then takes her in his arms and kisses her. Turandot feels herself falling for him and is conflicted. She admits that, ever since he came, she has both hated and loved him. She asks him to leave, taking his secret name with him. 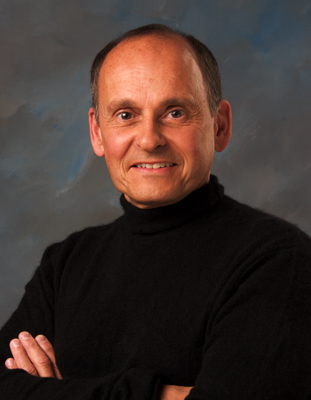 The Prince however, reveals his name and places his life in Turandot's hands. Ultimately, she realizes she loves him too, and spares his life. The lovers embrace while the crowd rejoices.